Coastal Sleep Respiratory Therapists are specialists in Sleep Apnea treatment and CPAP therapy. We are proud to be a preferred vendor of the Lower Mainland for both Vancouver Coastal Health, and Fraser Health Authorities. We have specialized in treatments of Obstructive Sleep Apnea since 2002 and have grown to 7 locations to better serve you: Vancouver, Richmond, Coquitlam, Surrey, South Surrey, Abbotsford and Langley. Our Registered Respiratory Therapists help make CPAP therapy work with your lifestyle. Ask about our CPAP trial process before you take the next steps. 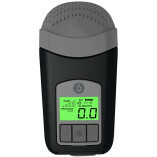 We offer a take-home sleep monitor for diagnosis and a 1-2 month FREE trial of CPAP therapy. Coastal Sleep is also your one stop solution for supplies. If you are looking for a sleep apnea machine, sleep apnea mask or the revolutionary new AirMini Travel CPAP and more, our staff will work with you to find the best fit. At Coastal Sleep, we focus on solutions designed to work for you. 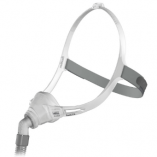 If you are searching CPAP Surrey, Sleep Apnea White Rock, AirMini Abbotsford or Sleep Apnea Mask Vancouver and places in between, we are just a call or visit away and we look forward to improving the quality of your sleep. How does the sleep test work? Our team of Registered Respiratory Therapists know what it takes to make CPAP therapy work for you. Our staff will work with you to ensure that your CPAP machine is properly set and your masks fits to get the best treatment for your obstructive sleep apnea. 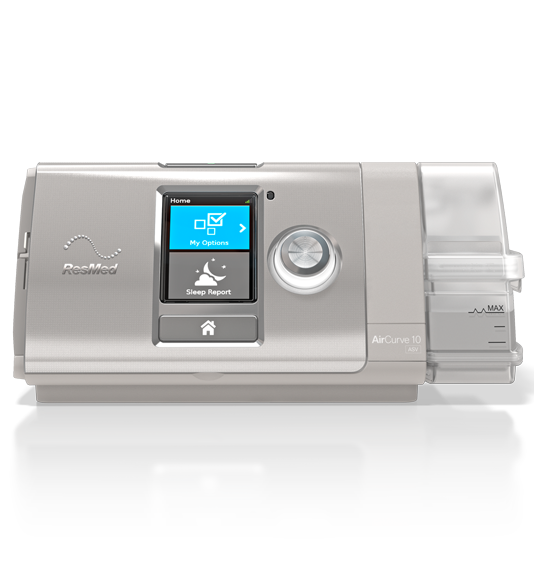 Are you skeptical about using a CPAP machine? Not sure how it all works? Coastal Sleep offers a free trial for up to two months which includes a mask. This will allow you to optimize your therapy prior to making the commitment to purchase your equipment. Get more information and find out if CPAP treatment will work for your obstructive sleep apnea (OSA). Coastal Sleep offers a number of sleep CPAP masks, CPAP machines, CPAP accessories & supplies, and CPAP humidifiers for your needs. For full details on our products, please visit our online store. Contact us for more information about Sleep Apnea Treatment or your Free CPAP Trial. We are happy to help you and provide you with more information about our sleep products and services. We can schedule an appointment for you or get you set up with a free CPAP trial. You can contact us by calling 1-877-241-9066 or sending us an email. We’d love to hear from you and get your sleep back on track.